Woodwork offers young children unique learning opportunities by developing their imagination, creativity, problem solving and practical skills. 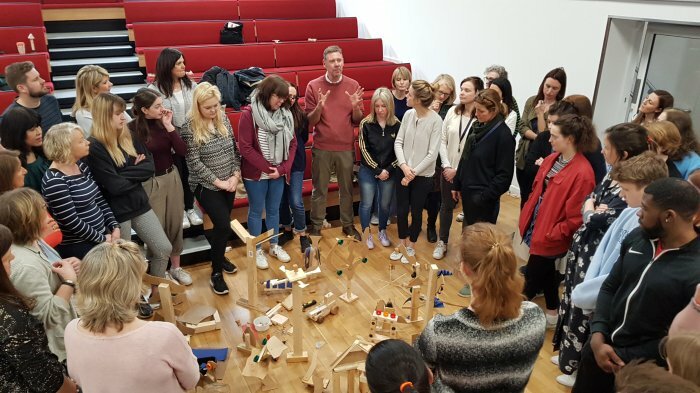 Because it is also excellent at enabling high levels of engagement and concentration and boosting children’s self-esteem, Herne Hill School is introducing it across all five years of its curriculum with expert guidance from Pete Moorhouse, sculptor and leading authority on woodwork in early years education. 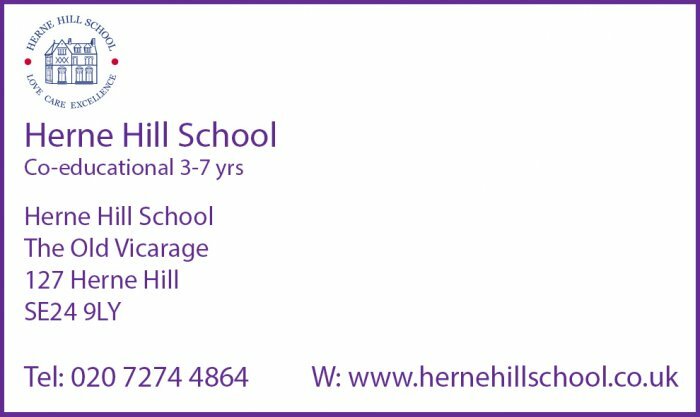 On the evening of 3 February 2016, Herne Hill School celebrated the inauguration of its new hall and kindergarten building in its usual style, i.e. with lots of love, care and excellence. The event was a tribute to everyone involved in the construction of the building and a celebration of its addition to the school’s facilities – which happens to coincide with the school’s fortieth anniversary. The school’s Year 2 children creatively interpreted several songs arranged to celebrate builders, caterers and the new Kindergarten, which was followed by a stunning and wonderfully reverberating performance by the London Symphony Orchestra Brass Quintet. The children joined in again for an emotional finale of the South African anthem (in honour of Herne Hill School’s charitable link with Khanya Primary School in Cape Town) and the Herne Hill School song. This was followed by jolly ribbon cutting, drinks and canapes. The new building brings substantial benefits to the children through a state-of-the art multifunction hall in the basement for sports, drama, assemblies and healthy hot lunches, which are freshly cooked on site daily in the new kitchen. 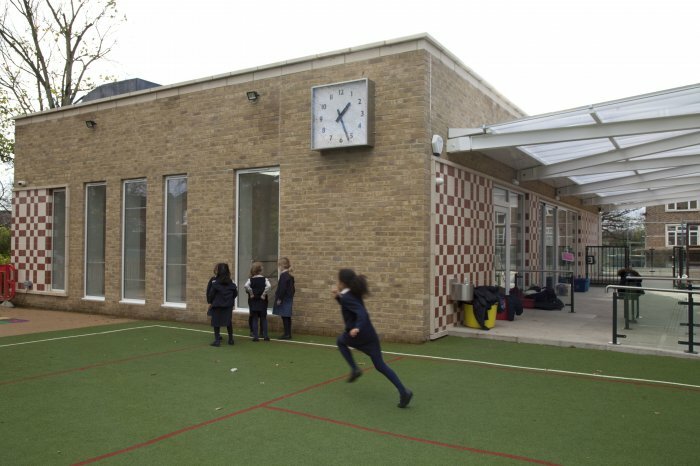 There is also a large new Kindergarten on the ground floor with free-flowing access to a covered outside play area, and the playground has been significantly upgraded with a soft, all-weather surface. The school’s open morning on Saturday 5 March offers a perfect opportunity to visit the new building and playground.